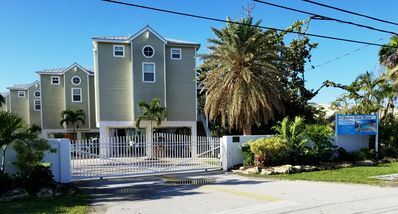 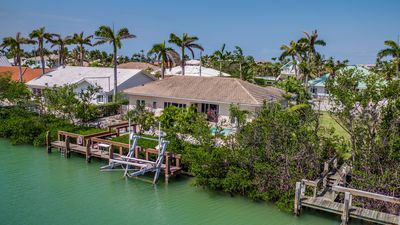 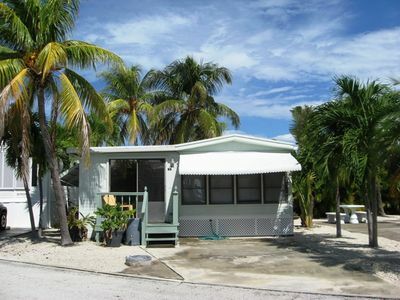 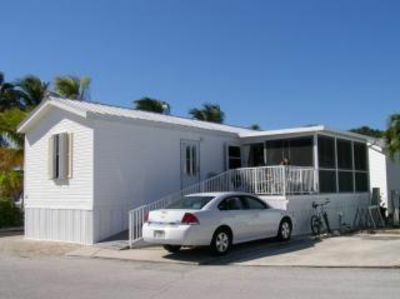 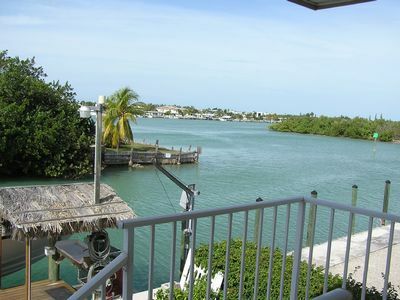 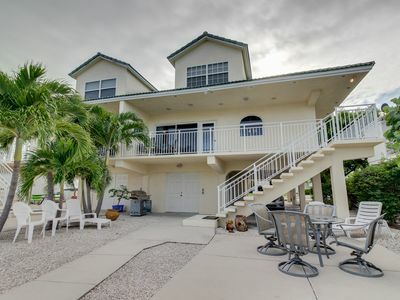 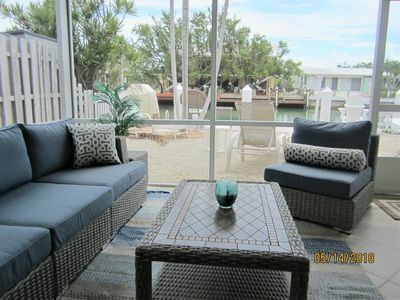 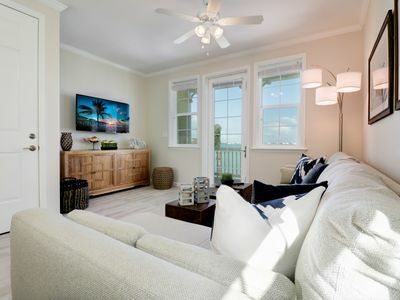 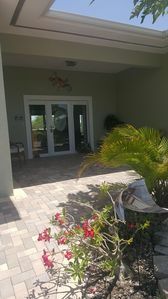 This beautiful 2 bedroom 2 bath duplex home, located in the ever popular Key Colony Beach, has incredible water views, and is located on a quiet dead end street. 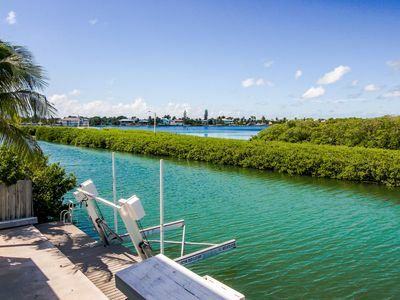 This property has a 30' concrete dock for your boat. 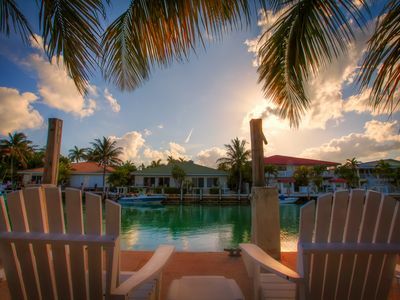 We have Two bicycles and a kayak for you to discover this gorgeous Island! 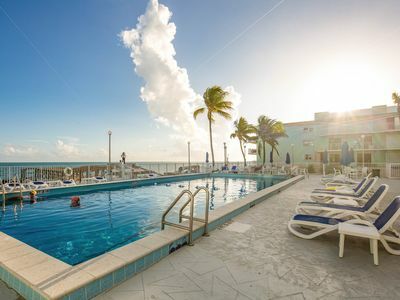 We are members of the Key Colony Beach Cabana Club for you to enjoy the lovely pool, Jacuzzi and a private Beach. 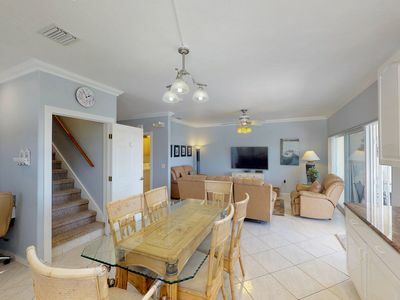 We supply all that is needed for a comfortable stay, a fully stocked kitchen, and comfortable furniture in the living room and bedrooms. 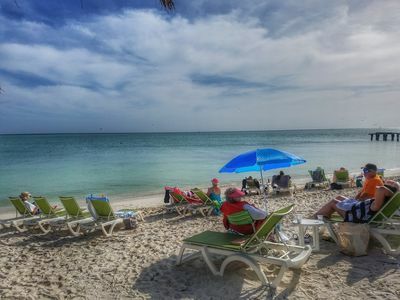 We have plenty of bath towels and beach towels for you as well as all bed linens needed. 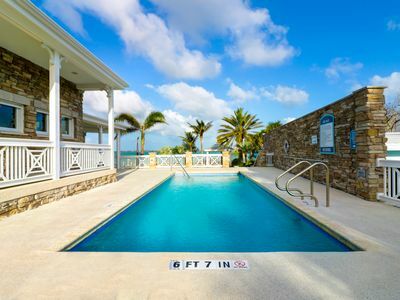 Sitting on the balcony overlooking the Key Colony Bay while sipping your favorite tropical drink will leave little doubt that you have found paradise. 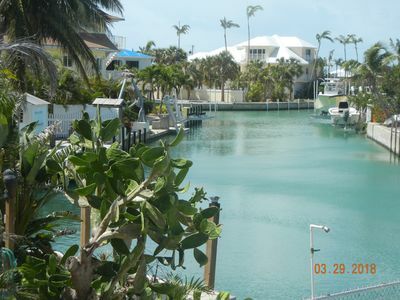 We Live Here - We Know Where the Fish & Dive Spots Are!! 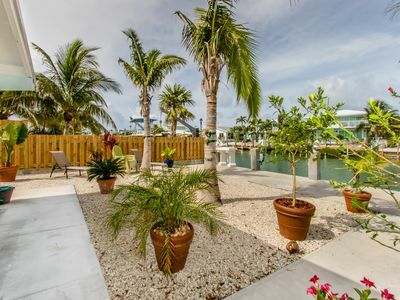 Secluded Canal Front. 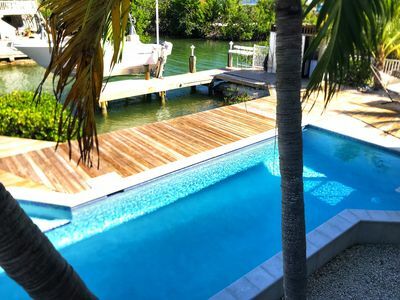 Private Beach + Pool Club, New Renovation. 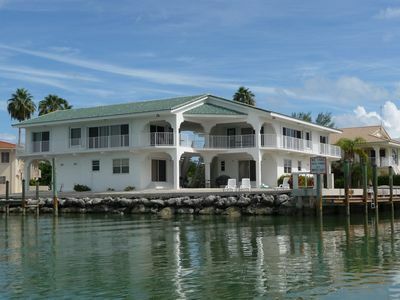 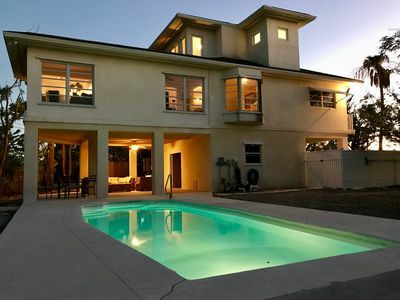 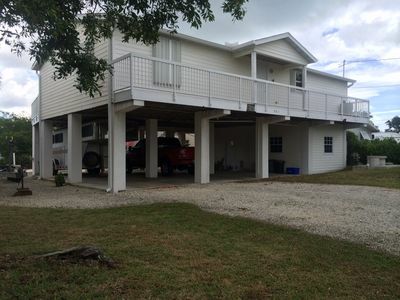 Breezy waterfront home w/shared pool, 35-ft dock, access to Cabana Club!